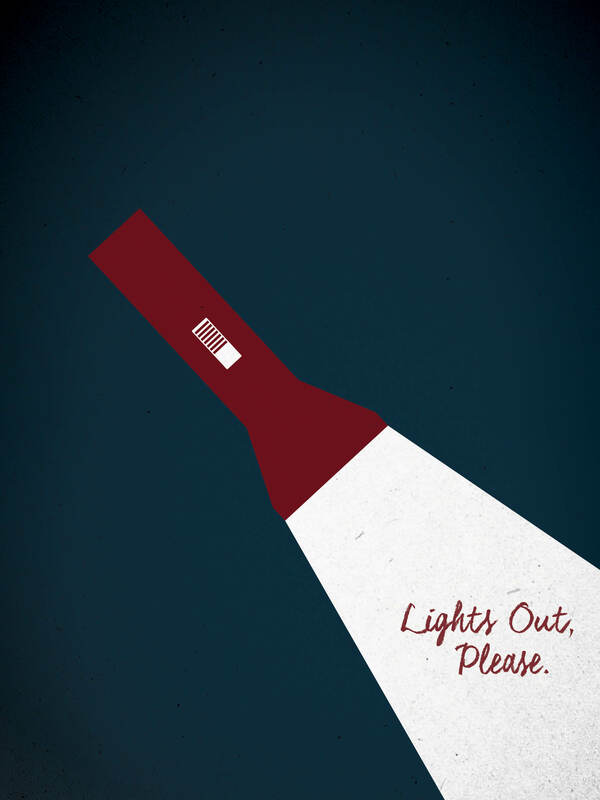 Lights Out, Please released today! I’m a featured contributor in Kaitlin Tremblay’s horror twine collaboration, which you can find here, but I’m just one of 13 amazing stories. Consider making a donation to support Kaitlin’s project! Lights Out, Please — we want to tell you a ghost story. I am really happy to announce that Lights Out, Please is available to play online today! It’s free or pay-what-you can to play, and all proceeds are evenly split between all thirteen of the contributors. Have you ever been afraid to walk home alone late at night? Do you hold your keys between your fingers in pre-emptive self-defence? The fear shown in horror games and films isn’t a unique horror — for many people, it is part of a daily lived reality. Many marginalized people live with a certain kind of fear in their every day lives. Whether this is a fear of getting home safely without being harassed or assaulted with hate speech, or a fear of being alone in their own apartment due to break ins, or even a fear of simply leaving the house.